Dried fruits are those fruits from which the majority of water content has been removed, leaving a small, energy-dense dried fruit. A single serving can provide a large percentage of the daily recommended intake of many important vitamins, minerals and fibres. 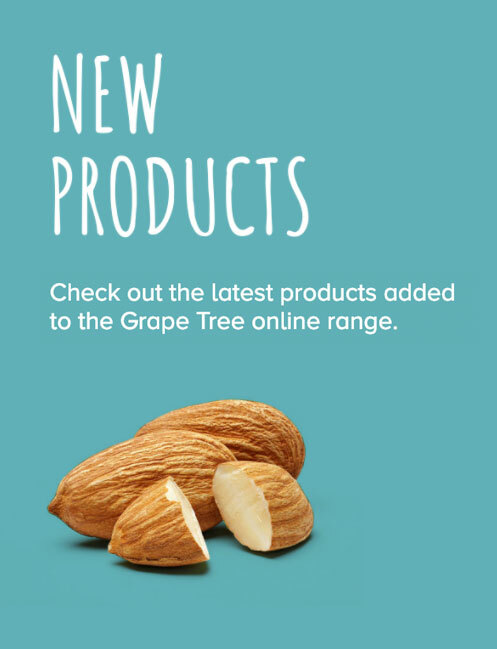 Our range contains all kinds of brilliant items that offer great taste and health benefits. Perfect for snacking or sharing during the day.